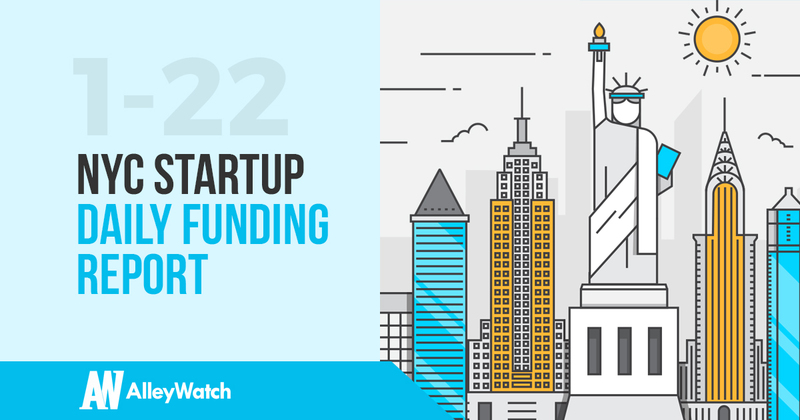 Here are the latest venture capital, seed, and angel deals for NYC startups for 1/22/18. This page will be updated throughout the day to reflect any new fundings. 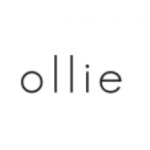 Ollie, the co-living startup, has raised $15M in funding from investors that include Aviva Investors, The Moinian Group,and the Texas Employees Retirement System. The company was founded by brothers Andrew Bledsoe and Christopher Bledsoe in 2012. Cargo, the in-car commerace platform for rideshare drivers to earn incremental revenue, has raised $5.5M in funding CRCM Ventures, eighteen94 capital, Techstars Ventures, Fontinalis Partners, Detroit Venture Partners, Rosecliff Ventures, RiverPark Ventures, and Chaifetz Group. This funding brings the total funding to $7.3M for the company founded by Jasper Wheeler and Jeff Cripe in 2016.